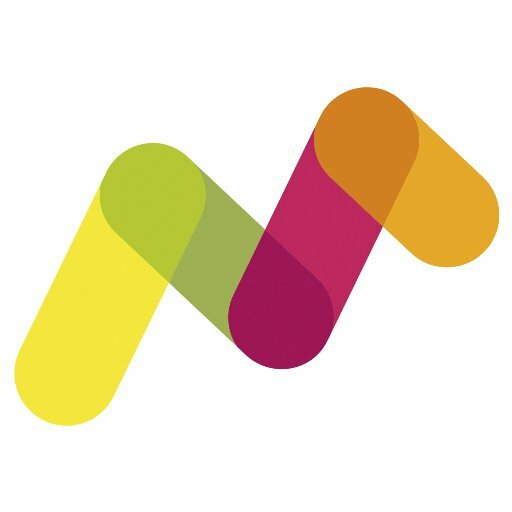 MortgageGym, a UK-based digital mortgage robo-adviser, received a new investment from GoCompare, a financial services comparison website. The amount of the deal, which follows two previous announcements, was not disclosed. 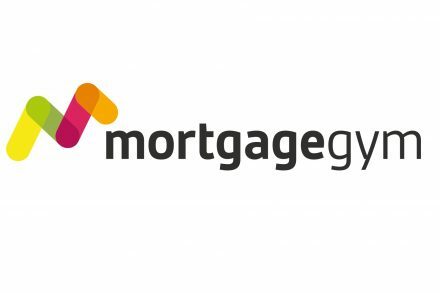 Formed in 2016 by entrepreneurs John Ingram and David Vertannes, MortgageGym allows UK homebuyers to complete their entire application online in 15 minutes through a free, digital mortgage marketplace, offering eligibility matching within 60 seconds, regulated robo-advice and access to live advisers. 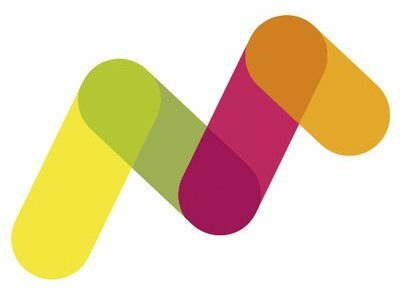 MortgageGym, in partnership with GoCompare and Experian, will provide consumers with access to a digital mortgage marketplace providing an end-to-end online solution that promises to give customers free access to digital mortgage advice with real-time lender eligibility and affordability matching. 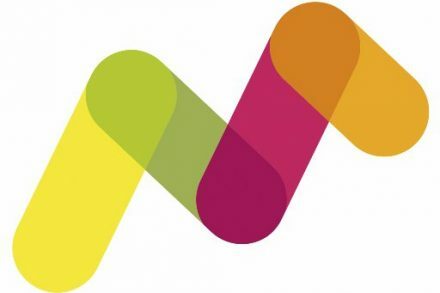 MortgageGym, which was authorized by the FCA in February 2017 and is due to launch to the public in the summer of 2017, previously announced investments worth £2.5m from 1) technology investors Gaby Salem, China Pacific Capital, Trifecta Capital (read here), and former Deutsche Bank Chief Operating Officer, Henry Ritchotte (read here).